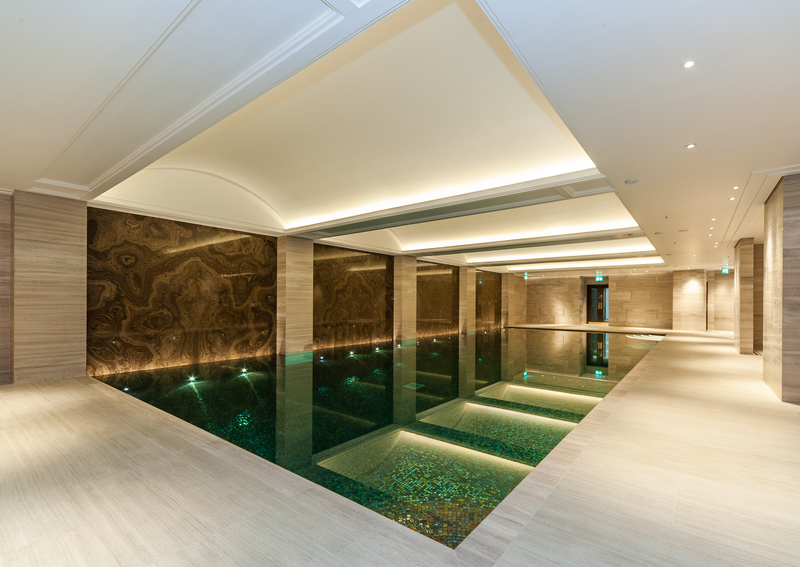 We offer different options when it comes to pool lighting, to suit all budgets. These stainless Steel lights add a quality high-end finish to your pool. Our LED underwater lighting system from Seamaid guarantees you trouble free lighting for beneath the surface of your pool. 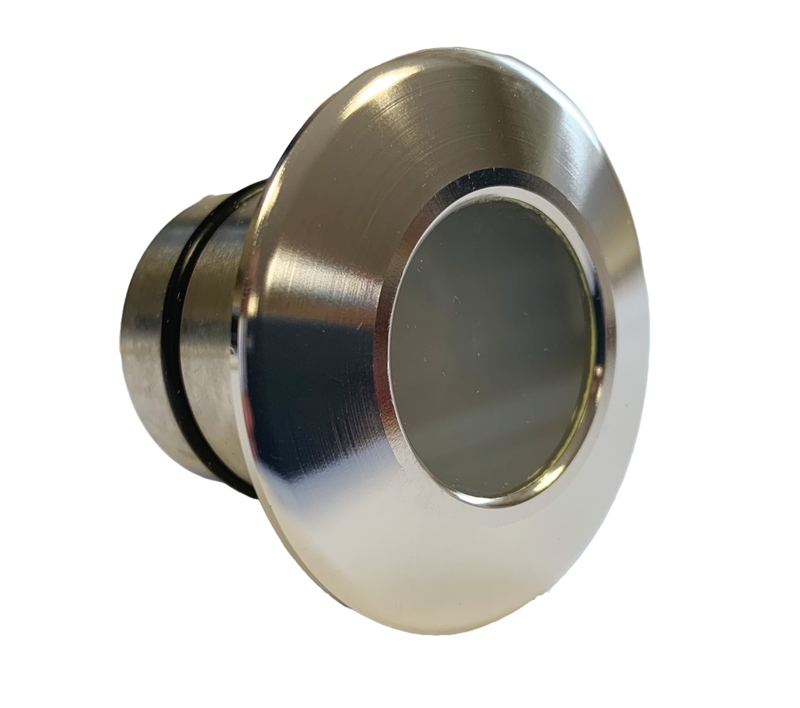 Suitable for both concrete and vinyl liner pools, the light simply screws onto a 1.5″ inlet fitting, which we supply and needs no niche. Inlets can be installed at any time, allowing you to add another light in the future. The patented inbuilt protecting device ensures that the LED bulb is protected from over-heating and electrical voltage surges, preventing premature failure. Bulbs come in either white or RGB – just one white LED light will suffice for 25 square metres of pool surface area, while there should be approximately one RGB light for every 15 – 20 square metres of pool surface to create mood lighting. 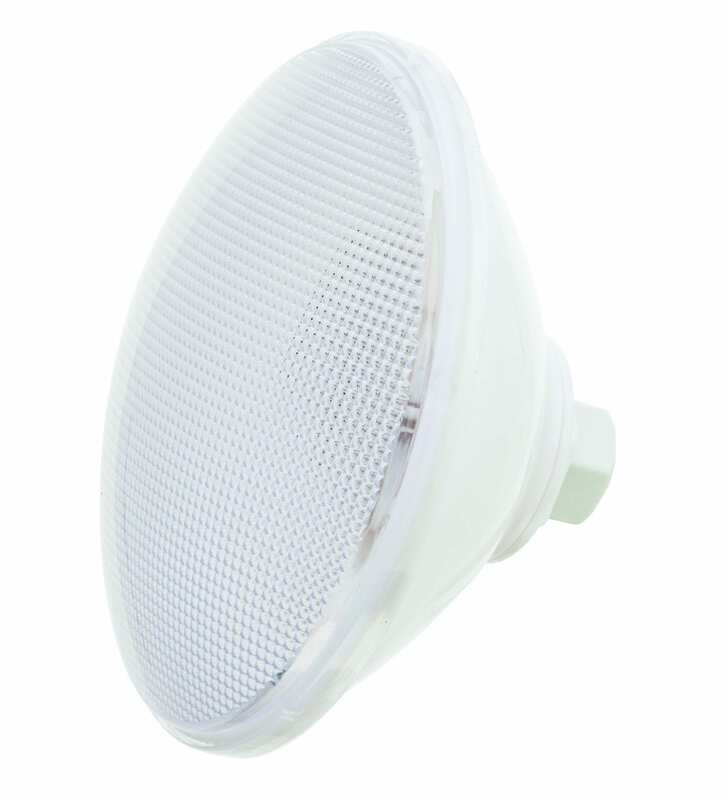 The patented RGB Above Ground Light is unique in that it fits securely onto the inlet fittings already present in your wall, entirely eliminating the risk of leaks or other structural damage. No tools are necessary and these lights are compatible with the vast majority of above ground pools. 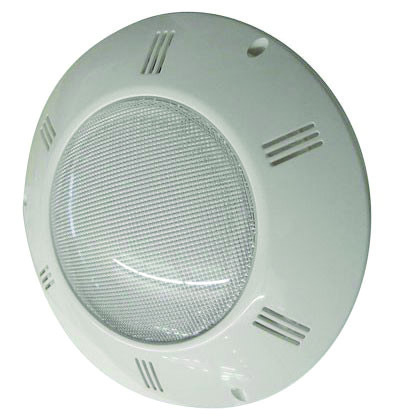 The Above Ground Light has an RGB LED bulb which is capable of emitting up to eleven different mood lighting effects, and remote control abilities to turn the light on and off, or even programme up to five automatic lighting modes. Our LED bulbs come in either White or RGB with remote, are PAR56 in design and are capable of replacing any standard Sealed beams, which can waste a considerable amount of voltage. LED lights also have a much lower running cost, are resistant to water even inside the light housing, and can replace halogen bulbs easily with a modifying bracket. 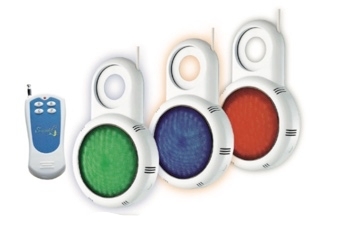 When choosing an RGB light, you will also receive a remote control enabling you to change the colours and lights, and even programme a number of different automatic lighting sequences.